One of the signs that summer is arriving is the announcement of the program for the Ravello Festival. Earlier this week at a press conference in Rome, the full program for the 64th edition of the Ravello Festival was announced. 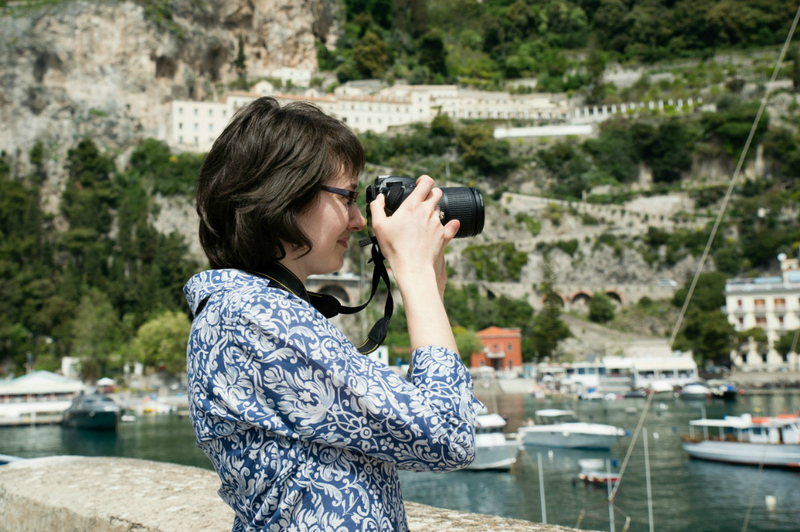 It’s time to get out your calendars and start planning that summer trip to the Amalfi Coast! 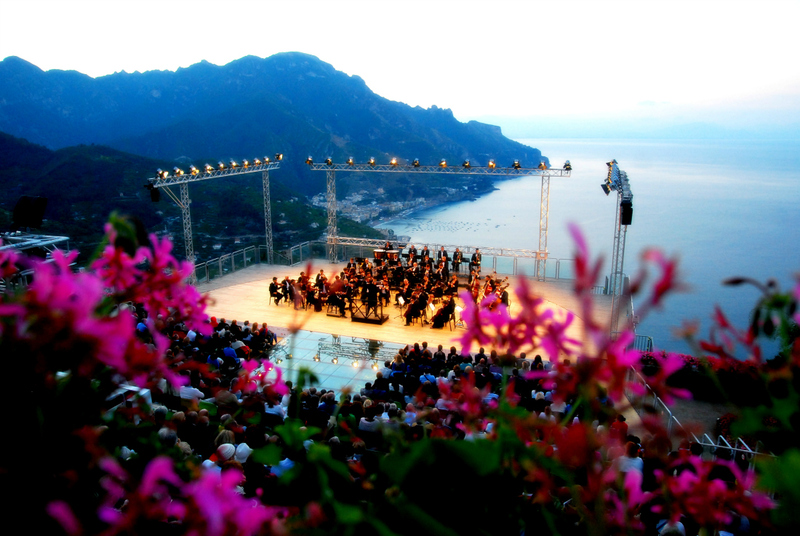 The Ravello Festival 2016 promises to be another great event from beginning to end, with concerts covering a vast range of musical genres from classical to folk music by Tim Robbins. There’s also theater performances celebrating the 400th anniversary of the death of Shakespeare and ballet from noted companies around the world. I’m looking forward to seeing the exhibit by Italian artist Michelangelo Pistoletto. Looking for some inspiration? This video will transport you there! Tickets will be on sale online shortly. In the meantime, browse the Ravello Festival 2016 program and have fun picking out what you’ll see this year! Thanks for reminding me about the festival. Looking forward to it! I hope you’ll be able to catch some performances during your visit! I have x2 front row e-tickets for the Concerto all’Alba which unfortunately I can’t attend – is there a local resale w/site for which these can be offered? Hi Richard, I’m sorry that I missed this comment earlier! I was having issues with comments while my website was being redesigned. I’m not aware of any reselling site in the area though. I’m sorry you couldn’t attend the concert! Hello – nice site you have here! Any idea when Ravello Festival 2017 will be published or sell tickets? I checked Twitter and the Ravello Foundation website – only see some mention of upcoming artists??? We will be visiting July 15-19, 2017 and I would buy tickets if I could find them. Good question, Tiffany! I’m waiting every day to find out the 2017 schedule, too. It should be sometime in the next week or two. I’ll be posting on Ciao Amalfi as soon as it is released. Stay tuned!